Hank Morgan awakens one morning to find he has been transported from nineteenth-century New England to sixth-century England and the reign of King Arthur and the Knights of the Round Table. Morgan brings to King Arthur's utopian court the ingenuity of the future, resulting in a culture clash that is at once satiric, anarchic, and darkly comic. 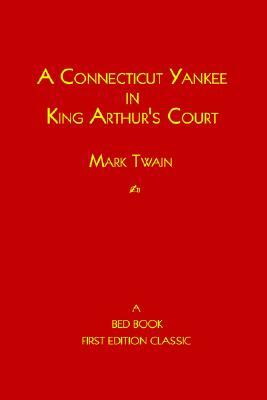 Critically deemed one of Twain's finest and most caustic works, A Connecticut Yankee in King Arthur's Court is both a delightfully entertaining story and a disturbing analysis of the efficacy of government, the benefits of progress, and the dissolution of social mores. It remains as powerful a work of fiction today as it was upon its first publication in 1889.